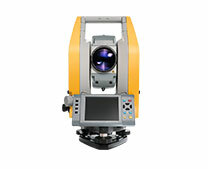 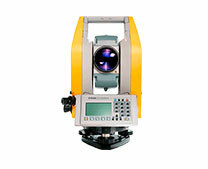 Maintains survey level precisions for an infinite duration. 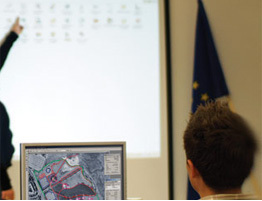 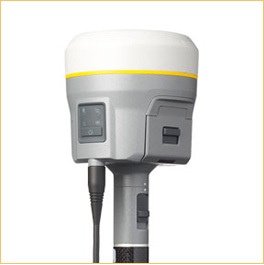 Leverages a worldwide network of Trimble GNSS reference stations to deliver position information via geostationary satellites or internet connection. 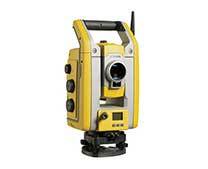 Seamlessly “fills in” for RTK or VRS corrections during temporary outages such as radio black spots.